During root canal treatments – which usually require at least two visits – we remove the infection, then clean and fill the root to prevent any recurrence. We’ll put in a temporary filling that allows your tooth to settle then, at a later visit when we’ve checked that all traces of infection have gone, we fill it permanently. 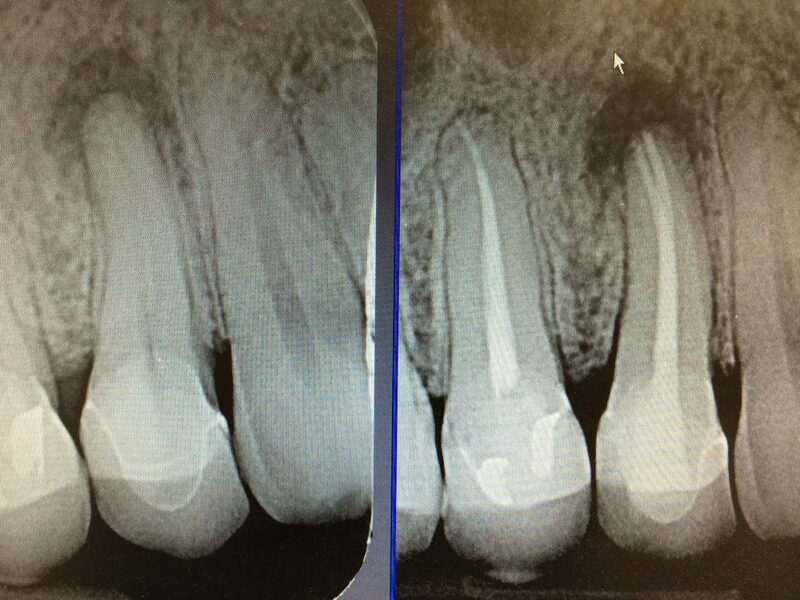 Performed under local anaesthetic using the latest techniques, root canal treatment should feel no different from having an ordinary filling.